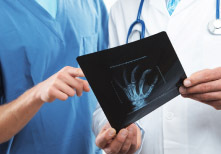 Bermedi is specialized in the purchase and distribution of medical products. 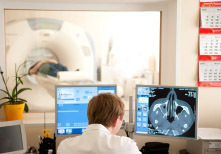 Our main focus: Export of products and services for medical radiology and medical imaging. 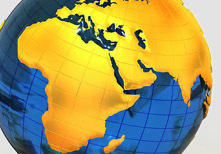 We export worldwide, mainly to Eastern Europe, Middle East, Asia and Africa.